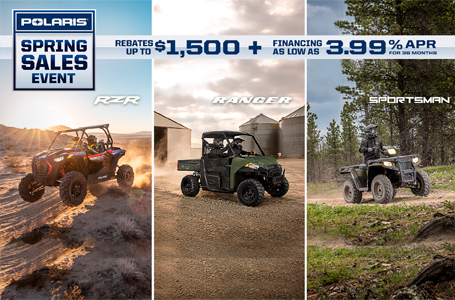 Whether you're loaded down with gear for an extreme backcountry camping trip or you need to haul your trophy out of the deep woods, the GENERAL's total payload is up to the task. 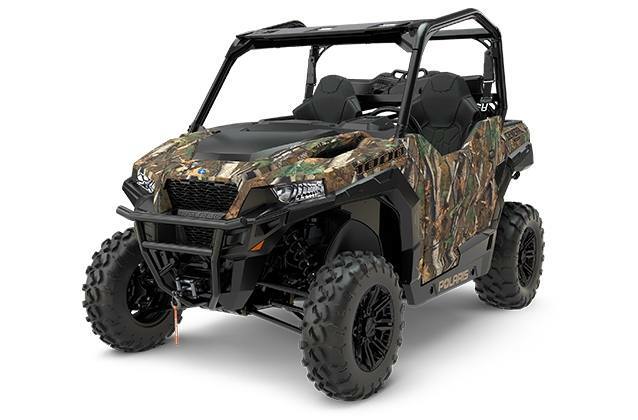 The GENERAL 1000 EPS Hunter Edition is packed with specially engineered features to equip you for the thrill of the hunt and the ultimate off-road experience. 2,500 lb. Polaris HD winch.